Update your playlist with this tune from Praiz – Hustle feat. Stonebwoy. Download Praiz – Hustle feat. Stonebwoy MP3… X3M Music artist, Praiz, commences 2019 with an inspirational single tagged “Hustle”, including prominent Ghanian dancehall act, Stonebwoy. “Hustle” is an exceptionally amazing cut with a mix of Raggae and High-Life. 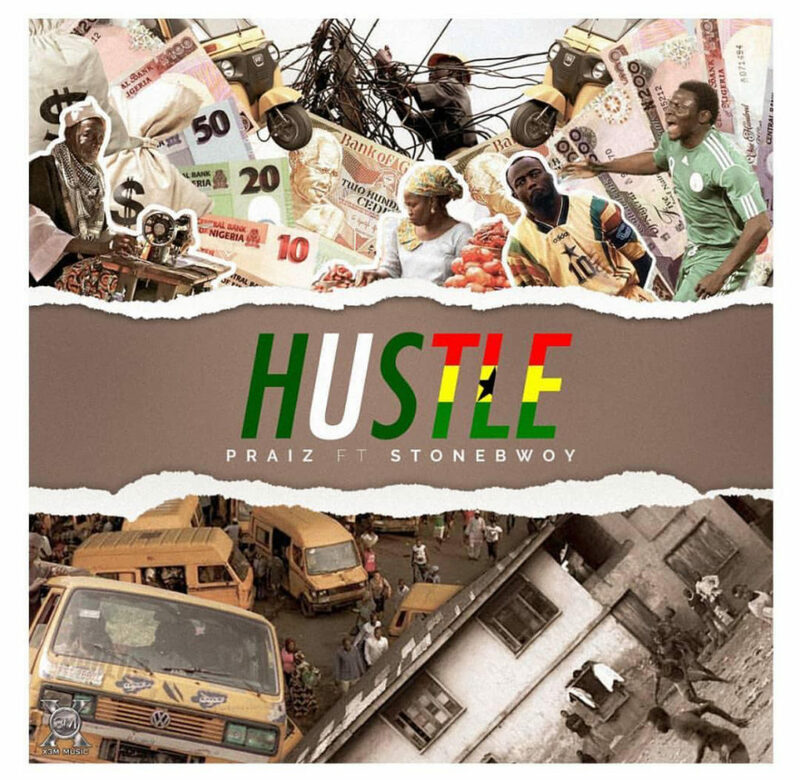 Listen & download Praiz – Hustle feat. Stonebwoy below.